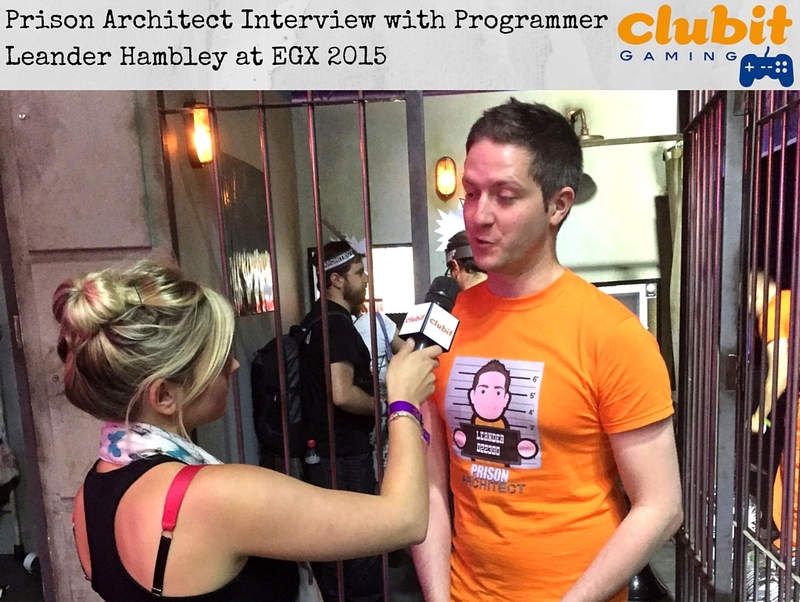 Clubit Gaming’s Charlotte spoke to Prison Architect Programmer, Leander Hambley of Introversion Software at EGX 2015. This game, as the title would suggest, is all about Designing, Building and Managing a Maximum Security prison! The primary objectives of the game are to prevent your Prisoners escaping or from killing guards or other inmates. 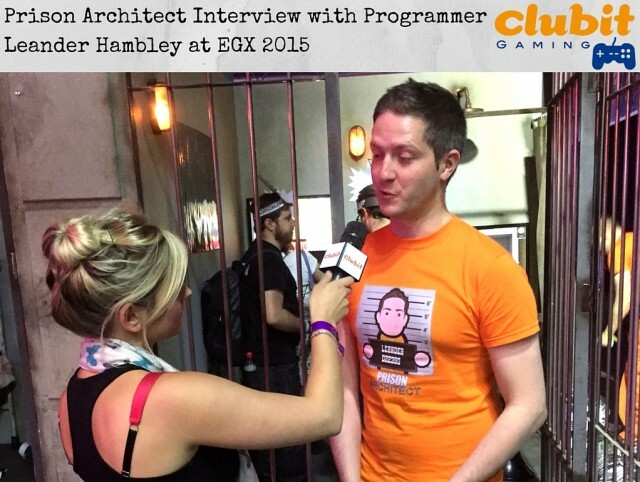 The idea for Prison Architect was born from the games Creative Director Chris Delay. He visited Alcatraz and was enamoured with all the systems and design of the infamous/famous prison. The game is also influenced by other titles such as Theme Hospital as well as Dwarf Fortress and the Dungeon Keeper. Build and manage your prison around-the-clock! 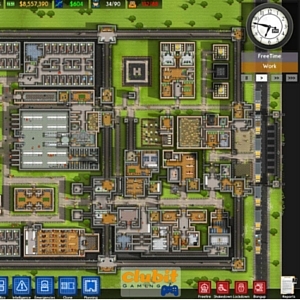 The game uses an intuitive and efficient building system and includes reminders and suggestions to complete each section of your prison. 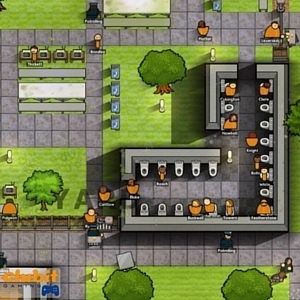 There are many familiar aspects to the implementation of the infrastructure such as power and water systems however, the unique twist of needing to consider both prisoners and staff members in the same environment is really good. Every prisoner a player receives has their own accessible bio’, as well as loads of staffing options to run different areas of a prison. That however, is just the tip of the levels of detail a player can expect from Prison Architect. 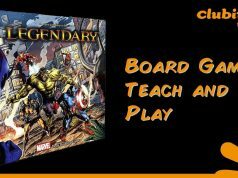 This title is just brilliant at throwing in masses of variables for a player to manage, without the player ever feeling too overwhelmed. It definitely works for great immersivity! Make sure you have all the correct facilities for your prisoners! 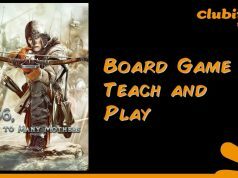 The game modes offered are the initial tutorial mode which is worth doing to get up to speed on prison building basics. Added to this, is a gameplay master stroke. Escape mode. Basically, a player takes control of a prisoner and has to escape the prison. Be that one they have built themselves or, choosing another one from the available ‘community’ built selection. The variables on how this can be attempted are great. From digging a tunnel, to sparking riots and slipping out in all the mayhem. 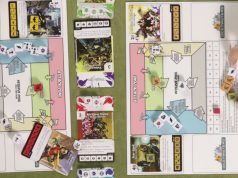 Previous articlePixel Toys co-founder Andy Wafer speaks to us about Warhammer 40,000 FREEBLADE!